It was back in 2011 when Chrysler reintroduced the Dodge Durango after a two-year hiatus. Now, Chrysler is unveiling the next installment in a long line of high-performing SUVs in the 2014 Dodge Durango. The 2014 Dodge Durango is equipped with a revolutionary eight-speed automatic transmission that is a class-exclusive feature. The state-of-the-art transmission is able to bolster fuel economy by as much as 15 percent. Chrysler also made it a point to load the all-new Durango with a slew of innovative new features, including an available 8.4-inch touchscreen with Uconnect Access that is able to download apps directly to the vehicle. 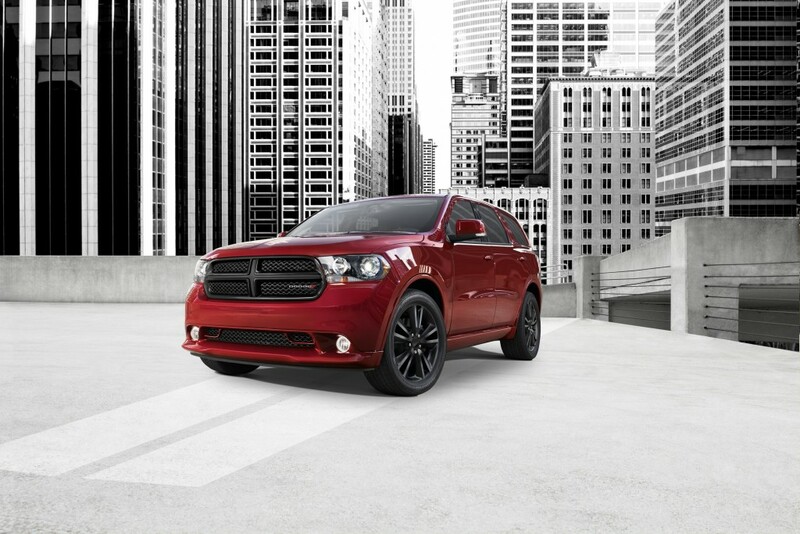 Dodge refused to neglect performance for the 2014 Durango, as its customers need to get jobs done. The 2014 Dodge Durango delivers best-in-class V6 and V8 towing with 6,200 pounds and 7,400 pounds respectively.